Trade shows are very important events for a company but too often companies do not put enough emphasis in their booths to get people interested in them. If attendees are not interested in the Trade show booth, they will walk by. If the booth intrigues them, they may stop to check it out. However, if they are truly interested, they will stop and learn more about the company. Getting people to Trade show booths and attractions to get them interested in the booth is not easy. Booth attractions can be a variety of things, but you have to make sure you do not go overboard with it. You want to attract potential customers to your booth, not scare them away by too much ‘flair’. By deploying strategies to maximize booth traffic, you’ll have greater opportunity to increase sales and achieve your show objectives. A theme should be assigned to the Trade show booth and carried throughout every facet. Booth decorations, sales rep clothing and giveaways should all be consistent and incorporate the theme. 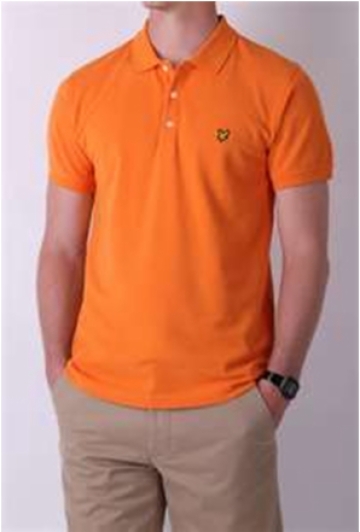 One great idea is to select a bright color for your color theme. 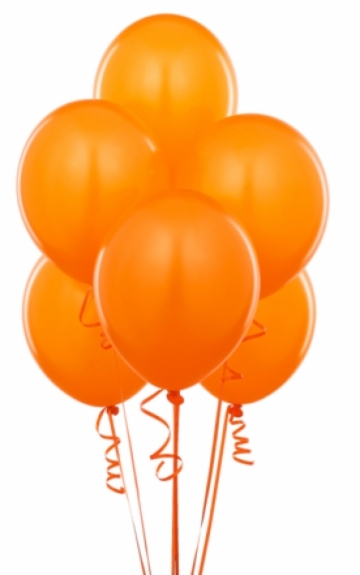 For example, put orange balloons in your booth, have your sales reps wear an orange logo-ed shirt and purchase orange logo-ed water bottles. The water bottle will be carried throughout the convention and do your advertising. People will stop someone to find out where they received the bottle. All they need to do is point out your orange balloons. But don’t just hand out the empty bottles. Have a water cooler in the back of your booth for attendees to fill their bottle with. Only offer the bottle and water if they stop and spend time with you. Remember you are there for your customers and to build a large customer base. Being an exhibitor at a trade show can be one of the most important moves your business makes. However, it’s also possible to spend a lot of money and walk away without getting the results you anticipated. To get the most from the dollars you spend on exhibiting and promotional items, choose items that people will love to use once they return home. 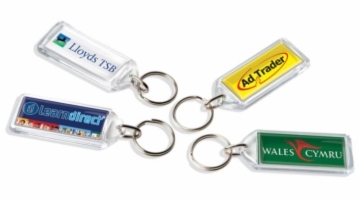 Useful promotional items strengthen your brand in the mind of the trade show attendee and introduce or strengthen your brand to new potential customers. 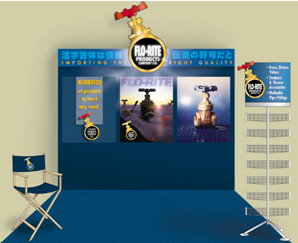 Remember - start with a solid promotional plan for attracting visitors to your trade show booth. Incorporate a theme and carry it throughout your plan. Also, since every booth and competitor will be giving away promotional items, it is essential that your giveaway stands out from the crowd and is something everyone wants.